Our baby boas for sale are among the highest quality reptiles available. Since they’re bred to be the best of the best, that means they require close monitoring and the most suitable environment for growth and quality of life. So, how can you ensure that you’re doing right by your baby boa? I have a few tips to help guide you so you can give your boa the best life possible and keep it healthy for years to come. First thing’s first, you’ll want to make sure that you invest in captive-bred baby boas for sale. When you’re browsing in stores, you can see the condition of the boa and assess if it’s healthy. Mites around the eyes, an unkempt enclosure, or signs of injuries are obvious signals that the boa has seen better days. Luckily, as a trusted seller, we are able to provide the highest quality reptiles. But what exactly are the main things needed to care for baby boas? The right enclosure makes all the difference. As long as there is appropriate ventilation you can make an enclosure out of just about any materials. Make sure that you secure your enclosure, since boas like to escape, and that you have branches and dark hiding places. Keeping your reptile warm is essential for them to thrive. A baby boa is no different. What you’ll want to do is maintain a heat gradient. You can do this by placing an under-tank heat panel on one side of the enclosure. Let it reach 90 degrees Fahrenheit at the warmer side and an overall temperature of 78 degrees. This will give your baby boa the ability to regulate its own temperature. 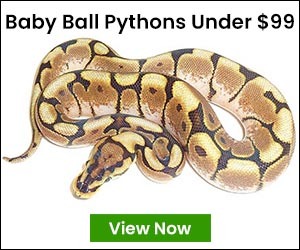 Is A Boa Constrictor For Sale Right For You? The Colombian Red Tail is a baby boa constrictor for sale that we currently have available. It’s a beautiful, captive bred boa constrictor which is, frankly, widely available. For decades, breeders have been keeping them on the popular side. One in particular is the Colombian Boa Constrictor. With enough time and handling, these snakes for sale make great pets. Colombian red tail boas are the most commonly kept constrictors. It could most likely be due to their personalities and natural gentleness. They’re available in different morphs and are best for those who have experience with reptile handling. They can typically live up to 30 years, but have been known to live up to 40 years. If you’re a beginner, you may be able to get away with a boa constrictor as your first pet, but understanding its needs will be a fun challenge. Boa morphs come in a variety of combinations. You can find these and other snakes for sale at our online store. We guarantee satisfaction and successful delivery with each reptile. 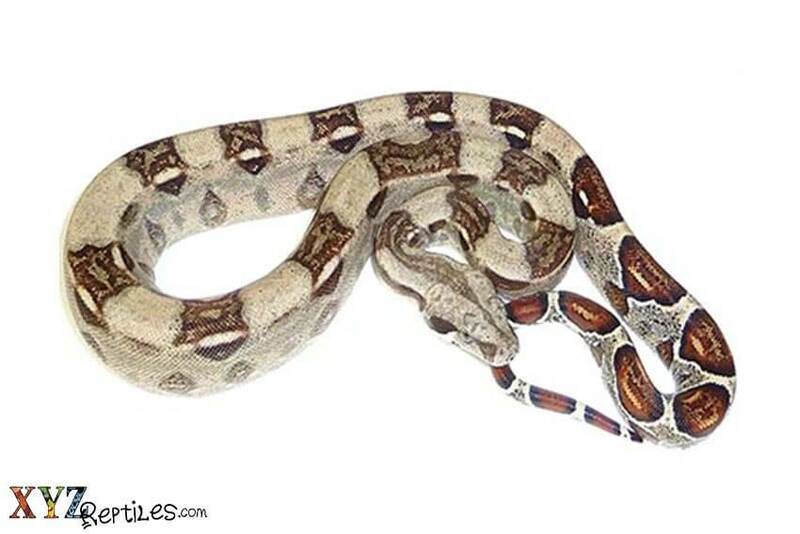 Browse our boa morphs and get ready to find your new pet snake!